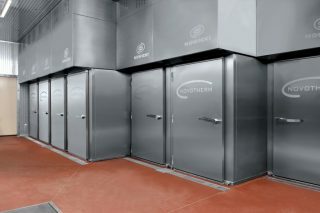 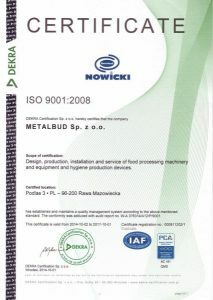 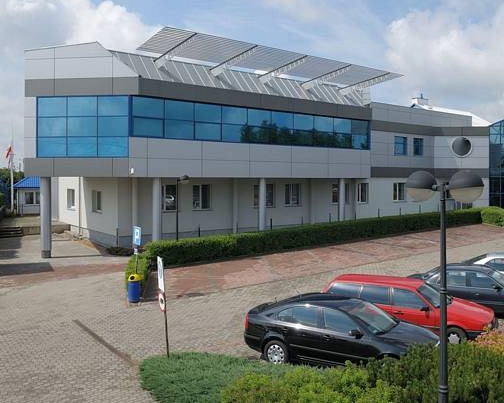 The Metalbud NOWICKI company is a modern enterprise, one of the most recognized European manufacturers of high quality machines for meat processing (food industry). 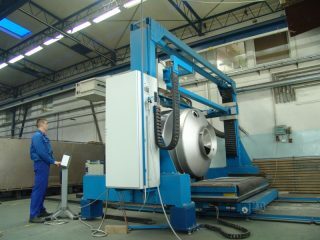 The company’s tradition of reliable production and professional service is dating back to 1974. 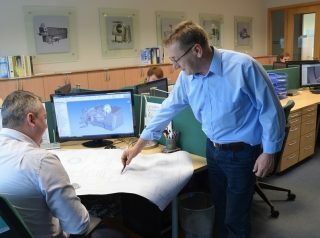 Highly-skilled and experienced specialists (scientific research engineers, engineers – designers, technologists, operating personnel of CNC machines, technicians and managers) are able to implement even the most difficult and complex tasks resulting from constantly changing customer’s needs. 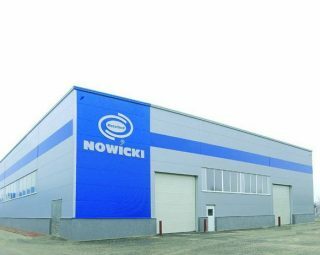 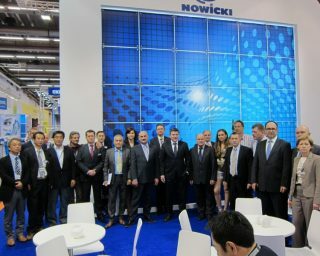 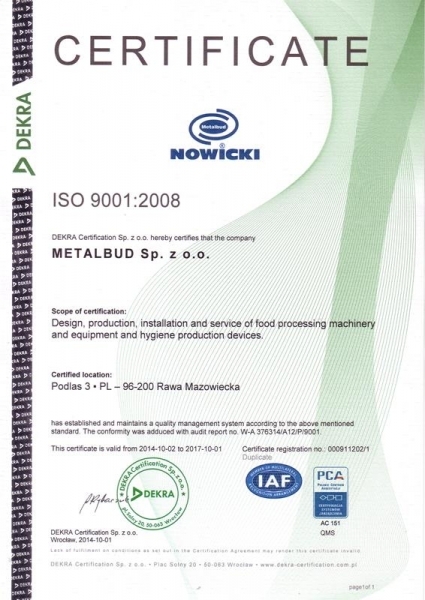 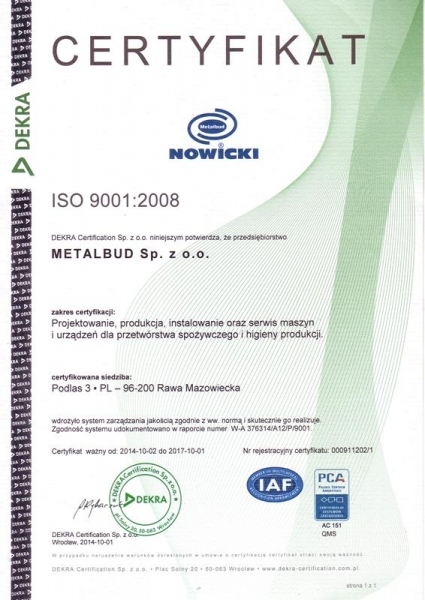 The crucial aim of the Metalbud NOWICKI’s activity is to satisfy the customer’s needs at the highest level. 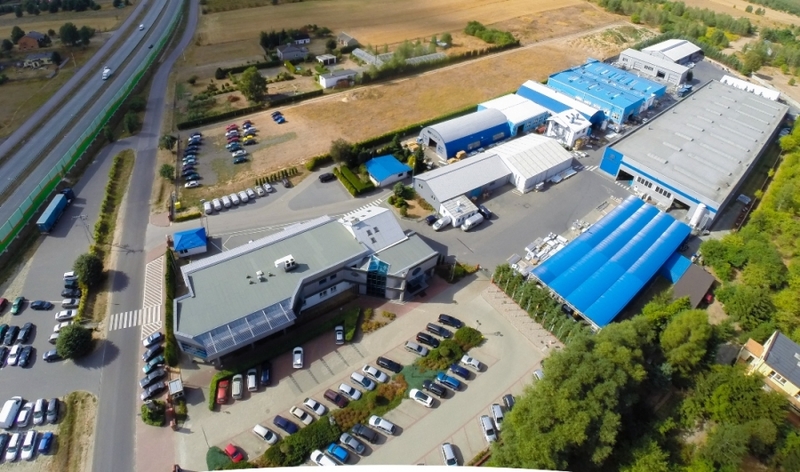 Metalbud NOWICKI is a manufacturer of approximately 20 series of types comprising almost 150 models of machines for meat and food processing as well as complete, technological lines for individual applications. 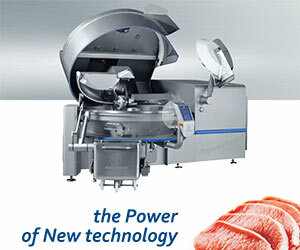 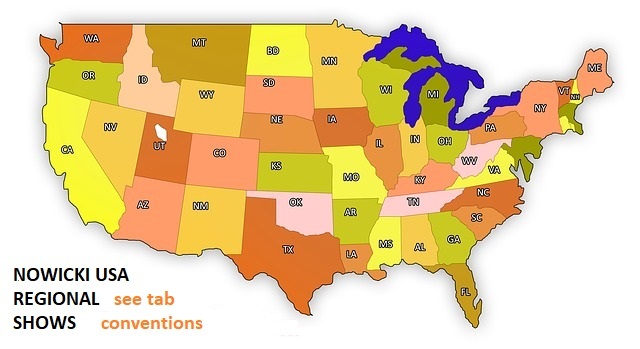 Our trading network (direct and distributors’) reaches over 71 countries on all continents. 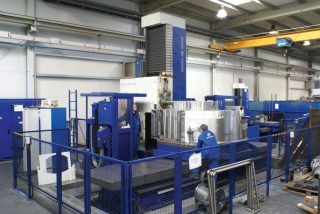 Our production is based on up-to-date, highly advanced technologies of cutting, machining, plastic forming as well as on repeatable assembly operations. 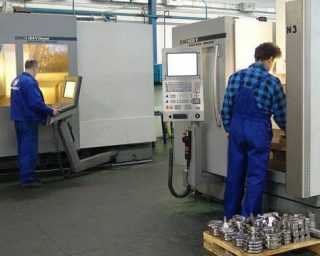 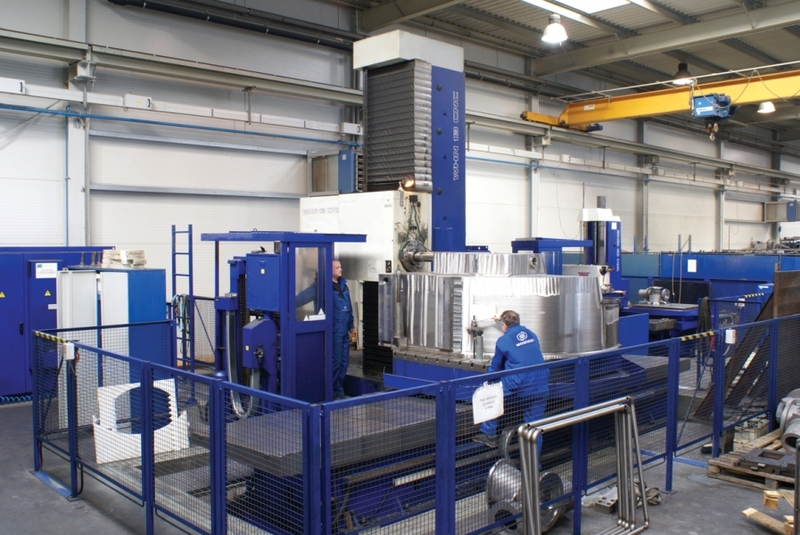 All of them are carried out with professional, digitally operated machines which are supervised by the computer quality control system; for example machines for water cutting (“Water Jet“), for plasma cutting, laser cutting, machines with numerical control: turning lathes, CNC millers, advanced semi-automatic welding machines and assembly stations. 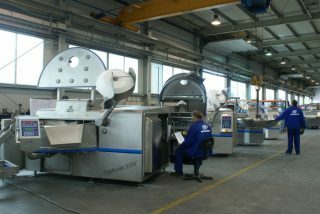 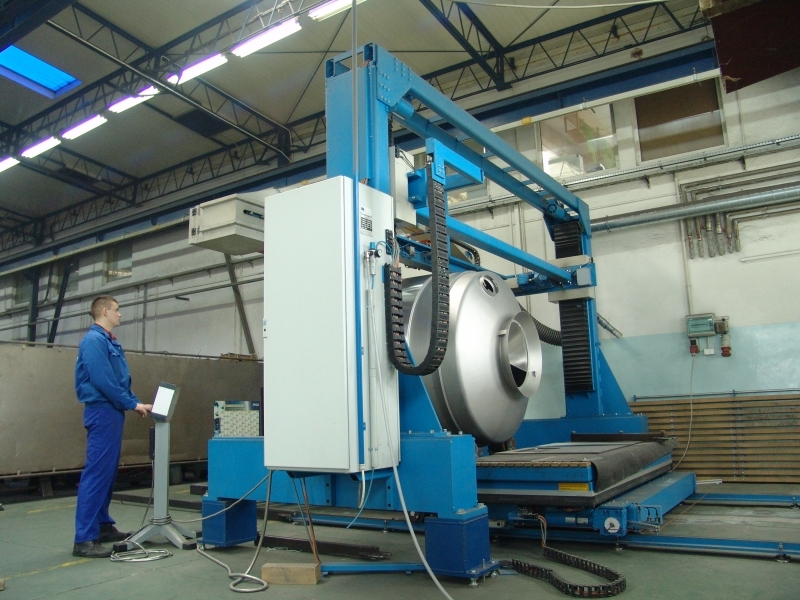 Every step of production process is subject to quality control which begins with raw materials delivery (testing of hardness, testing of conformity of material composition and dimensions), include all manufacturing operations and it is finished with final quality control of ready machines in operation. All the quality control system is supervised by a computer system which eliminates defective materials, components and semi-finished products so that the highest quality elements are directed to the assembly lines. Metalbud-NOWICKI ’s designing office, technological department and R & D department are equipped with professional construction and laboratory- tools. 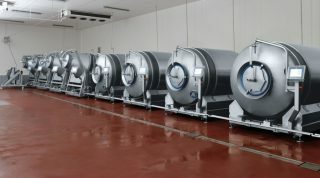 They are oriented for a permanent development of our existing products for their better performance and to forecast future demand of the market.